Stanozolol comes in two forms of injection and oral, although both have the same substance. Injectable forms have the feature that they release more in the body for a longer time, thanks to the chemical reaction produced after taking vinstrol in the body, cortisol (a hormone responsible for catabolism) is released. This process, however, has one minus and leads to colloquially named “drying of the joints”, which can lead to injury. 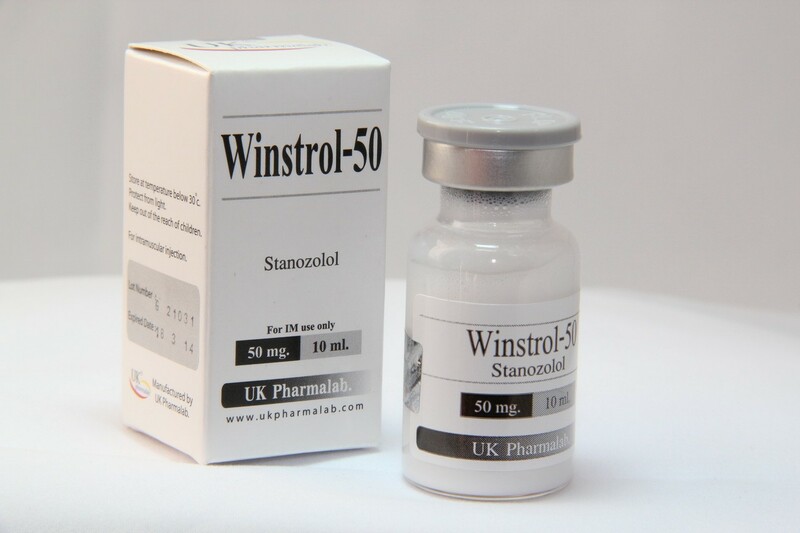 The half-life of the stanozol in the body is about 9 hours, and among athletes is used for reducing cycles, winstrol is most often used in a duet with other steroids, which results in that it strengthens the action of other anabolic agents used in the cycle. For health reasons, stanozol should be used no longer than 12 weeks, and when it comes to dosage it ranges from 20mg to 80mg per day.In combination with, for example, testosterone gives us the effect of “dry and cut muscle”. A big disadvantage of winstrol is so-called drying the joints and that even in small doses it causes the growth of the heart muscle, so remember about the reasonable dosage and time of treatment. We sell winstrol in tablets of 10mg / tab and 100 tablets. Formerly, stanozolol was used for race horses and can now also be used by humans. The drug called Winstrol contains stanozolol, which is produced primarily by the Spanish pharmaceutical company Zambon. The name Wnstrol is undoubtedly recognizable all over the world. You can buy Winstrol from the company Desna on the market, which decided to buy a license for the production of winstrol depot. In addition, it produces an oral version of the product 2 mg / tabl. The ranking shows that right next to nandrolone is one of the most common doping agents that are used in many sports fields, such as swimming, weightlifting or athletics, etc. Stanozolol is nothing but a DHT derivative with two minor modifications. The methyl group is inserted in the 17-alpha position, whereas ring A was strengthened by the pyrazole group. It is worth noting that for the diversity of the reception forms, both the oral and the injection forms are exactly the same substance. The oral form is an active substance in the form of a tablet and the so-called “filler”, while the injection form is a water suspension. The injection mold can also be used orally. The depot form is usually in the form of injection, the release of which can last up to several dozen hours. It has prolonged release. Depot slowly and regularly passes into the bloodstream. 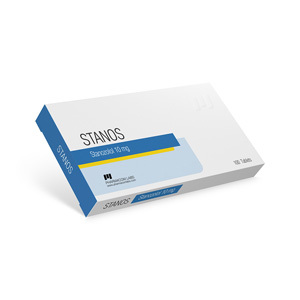 Most depot forms are armed with nanomicronized stanozolol. filler '', while the injection mold is a water suspension. The injection mold can also be used orally. The depot form is usually in the form of injection, the release of which can last up to several dozen hours. It has prolonged release. Depot slowly and regularly passes into the bloodstream. 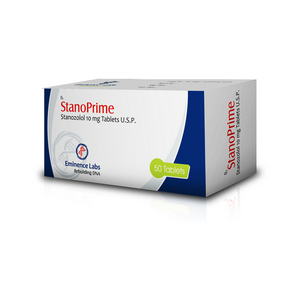 Most depot forms are armed with nanomicronized stanozolol. filler '', while the injection mold is a water suspension. The injection mold can also be used orally. The depot form is usually in the form of injection, the release of which can last up to several dozen hours. It has prolonged release. Depot slowly and regularly passes into the bloodstream. Most depot forms are armed with nanomicronized stanozolol. It is a fact that winstrol binds to AR due to the approximately 9-hour half-life of this agent. Studies have shown that winstrol does not interact with glucocorticoid receptors, but it interacts very strongly with glucocorticoid binding proteins – STBP and LAGS. During this process, cortisol is released, which makes it very active in terms of metabolism. Stanozolol very well disturbs the process of secretion of cortisol from the adrenal glands, which leads to a drop in blood cortisol during the use of the agent called winstrol. Unfortunately, most people suffer from painful joint pain when taking stanozolosis, especially when the person accepts it themselves. 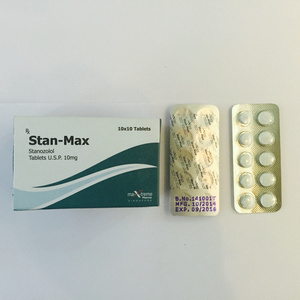 Because stanozolol reduces the TBG level, the skin's appearance becomes dry. However, the effects are not so onerous and visible, as with some SAA. Stanozolol does not convert to steroids, so the use of any antiestrogen is not necessary. People who are sensitive to the side effects of steroids do not have to worry about the occurrence of gynecomastia symptoms. It is the steroid used most often during reduction cycles. Many people often use methanabol or oxymetholone during reduction cycles. The use of Winstrol during mass cycles is, however, rare. Using it during the mass cycle, we can expect a reduction in SHBG, or proteins, which contribute to a significant reduction of free hormones in the body. Stanozolol may show the anabolic effects of steroids taken with it. The combination of winstrol and testosterone will contribute to an increase in the level of free testosterone and the activity of processes in the body. This is mainly related to the oral version of stanozoloz because only this form of taking this steroid contributes to the first passage through the liver. At this point, undoubtedly, winstrol inhibits SHBG productions, which produces the liver. What is very interesting is that stanozolol does not show any association to SHBG and remains in the bloodstream in bioavailable form. Similar to most SAAs that do not undergo the aromatization of winstrol, which is administered at a dose of about 6 mg / day may contribute to lowering healthy cholesterol by 33%, and at the same time raise the level of harmful LDL by 28%. This is undoubtedly the leader among SAA. 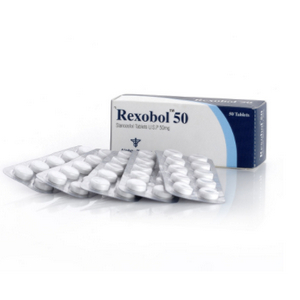 Even in small increments of the heart muscle, stanozolol is very often used for short reduction cycles. It has been widely accepted that the period of use of winstrol should not exceed six weeks because it has toxic properties. Unfortunately, sometimes a large part of people use it for up to 12 weeks. The use of winstrol for massaging cycles encounters many barriers. It is one of the most hapatotoxic agents on the market. The minimum period in which you can see the first demonstrations of Winstrol's capabilities is over 4 weeks. Shorter cycles have absolutely no sense. People who have low BF will notice very fast muscle cure, great improvement in muscle insertion and cutting. Winstrol greatly impairs collagen synthesis and, as a result, violation of the construction of the ligamentous apparatus, which may lead to increased susceptibility of joints to breaking. 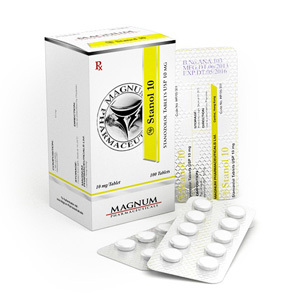 The usual dosage in men is 20-100 mg in the form of tablets and 25-100 mg in the case of the injection version. Depending on the expectations, winstrol reacts with strong androgens, such as testosterone. In combination with this hormone, stanozolol affects the balance of the cycle, which leads to improvement of the anabolic system, without increasing the level of estrogen. Such a Stack contributes to increasing the results of muscle mass gain and strength increase, with reduced water retention and degreasing. 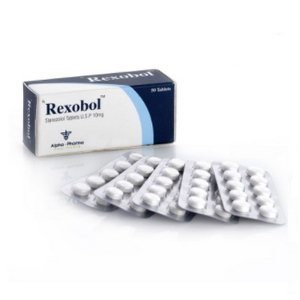 Winstrol is combined with non-aromatizing androgens such as Halotestin or Trenbolone. This results in a “cut” appearance that is expected to start. Women usually take a dose of about 10 mg of stanozoloz during the day.